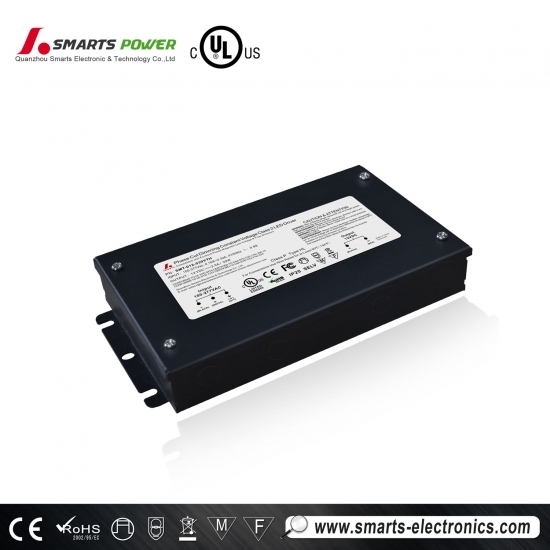 SMT-012-030VTH is the High Power Factor 0.98, efficiency>86% 12v 30w Triac dimmable led driver with UL Recognized, CE listed. 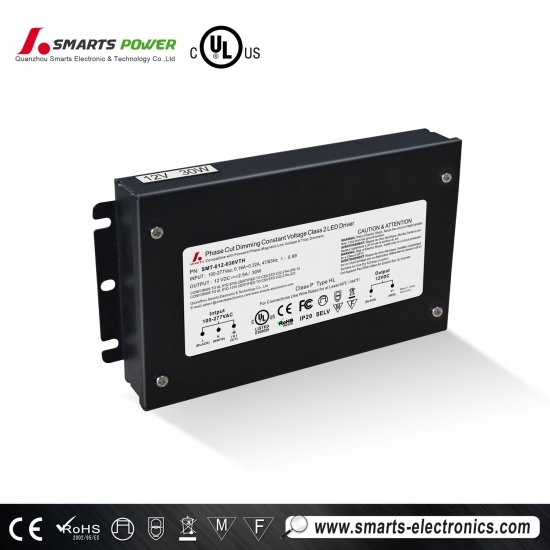 Smarts Electronics' VTH led transformer 12v from 100watts to 300watts available with isolated circuits and overload protection. 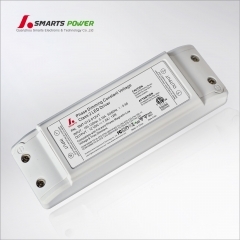 This 305vac Triac Dimmable LED Driver is designed to work with any recent standard wall dimmer (Triac or Low voltage Magnetic) and allows you to smoothly dim your LED Strips from 100% to 20% without any noise or flickering. 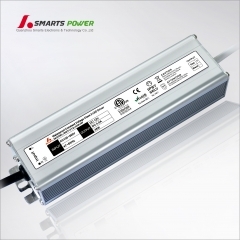 Note that this revolutionary LED Driver does not require a minimal load in order to offer you optimal dimming performances. 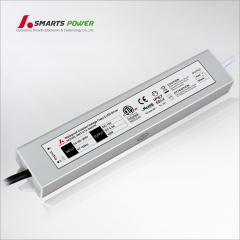 All the items are approved with junction box together , so you don't need to buy the junction boxes again. 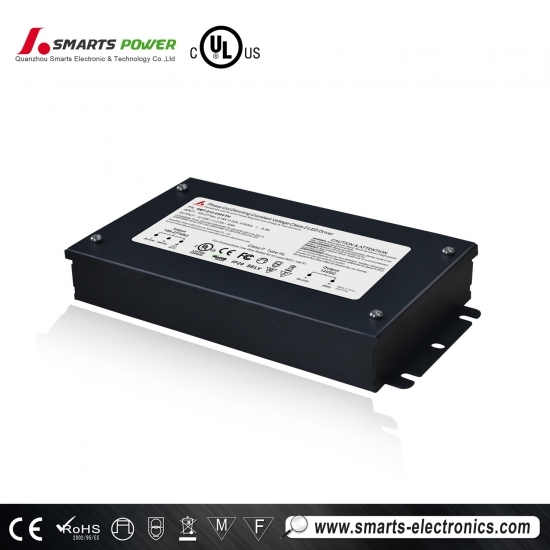 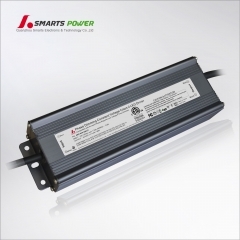 Smarts Electronics ship led driver power supply by UPS/DHL/FEDEX/TNT express which takes 3-5 days to arrive. 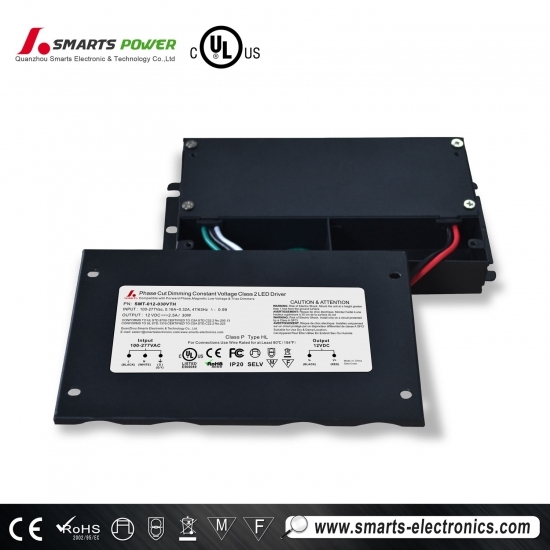 if wanted, by aire cargo which takes about one week to arrive. 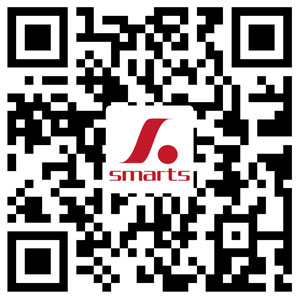 By sea it takes about one month to arrive depending on your actual requirement. 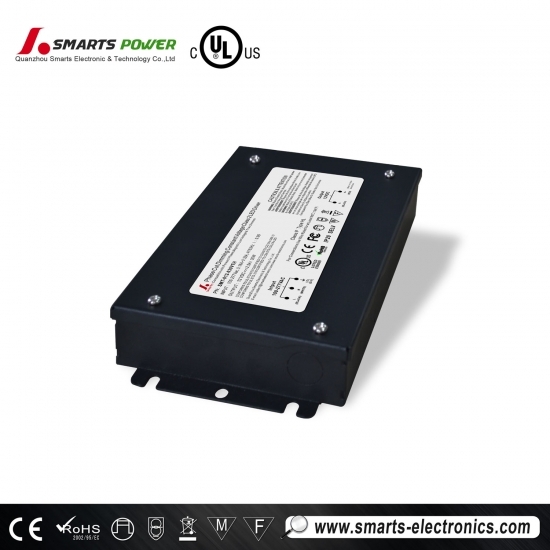 Lead time for sample order takes about 7 working days and about 12 working days for production order.